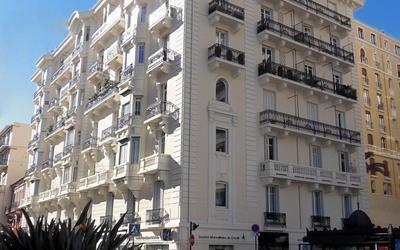 The Hotel Miramar Monaco has the privilege of being located on the Port Hercule, so all rooms have a magnificent view over the yachts moored. 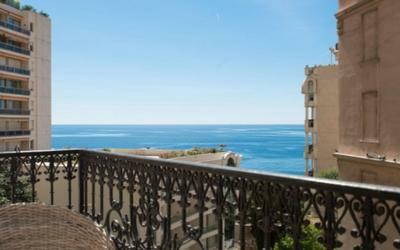 It is located close to the Casino of Monte Carlo, close to the station and on the track of the Formula 1 Grand Prix. It also has an exceptional view of the Palace. Its 11 rooms, 7 with private balcony are all air conditioned and equipped with TV, alarm clock, hairdryer and feature a bathroom with shower. 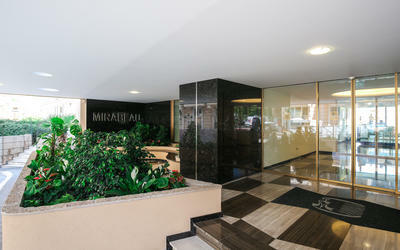 The restaurant is on the ground floor of the hotel in a chic and elegant atmosphere. It proposes traditional and fusion cuisine on a terrace overlooking the sea. Enjoy the lounge roof bar to the peaceful atmosphere for a relaxing time. Our limousine service can propose you a tour of the Principality and surroundings. This air-conditioned room features a flat-screen TV and a private bathroom. It also offers a view of the port. 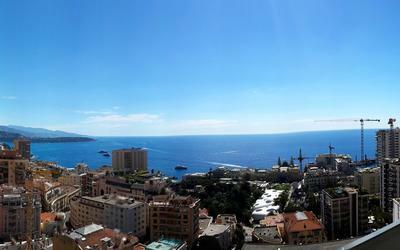 from Italy, Menton and Roquebrune Cap Martin, take boulevard du Larvotto, then direction Port Hercule. If you arrive by helicopter in Monaco from Nice Airport you can reach the hotel using the free shuttle, a taxi or a limousine.